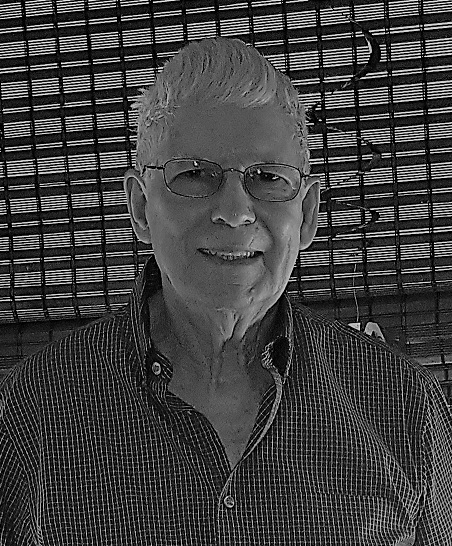 James Ervin Bullard, 82, passed away on Sunday February 3, 2019. Born in Robeson County, North Carolina, he was son of Carl Bullard and Mary Cain Bullard. 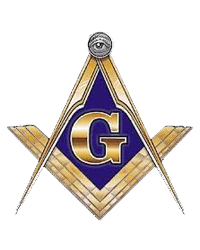 He was a member of Corinthian Lodge #230 AF&AM Masonic Lodge in Rocky Mount, NC. He was a car enthusiast, great story teller, bird watcher, NASCAR lover, history buff and a bookworm. He will always be remembered for his love for his family. His final years were spent relaxing in his favorite chair and watching his family grow. He is survived by wife, Joyce Bullard. They shared 31 loving years of marriage together. A love so deep, natural and pure will never be forgotten. He is also survived by children Randall Carl and Steven Cain Bullard and Teresa Buchanan. He was known as Grandpa Jim to Mathew Corbin, Ryan & Kelly Bullard, Jessica Bullard & Brandon, Jaelani, Braelin, Skylar McCormick, Megan Hoecker, Sarah Bullard, and Chandler Bullard. He had a special place in his heart for Stacey, Veronica, Steven, Hunter, and Shania. A Celebration of Life service will be held on Saturday February 9, 2019, at 11 o’clock at McNeill Mackie Funeral Home, 319 W. Broad Street, Saint Pauls, North Carolina, 28384. The family suggests memorial contributions be made to the Masonic Home for Children, 600 College Street, Oxford, NC 27565, in lieu of flowers. Arrangements by McNeill Mackie Funeral Home of St. Pauls.